constantly following changes occurring to our industry and to our countries, and we are implementing new services for niche markets. SBA is an active organization that is adjusting to and introducing changes. SBA offices are located next to all main airports and seaports of the countries we are operating. Our Air & Sea Department is our core business activity; no matter if you are looking for a price sensitive or a “must arrive” air freight shipment, a full or less container load sea freight shipment, a customs clearance operation, or if you just need to transport a classified merchandise, SBA will provide the most appropriate solution. SBA staff has a wide experience in handling cargo for exhibitions and various sports and cultural events. Our Fairs & Events Department can offer you an integrated solution for this special cargo needs; design shipping schedule with fixed dates, packing and packaging solutions, support in required customs documentation, on-site office and services, and a 24/7 available person in charge. 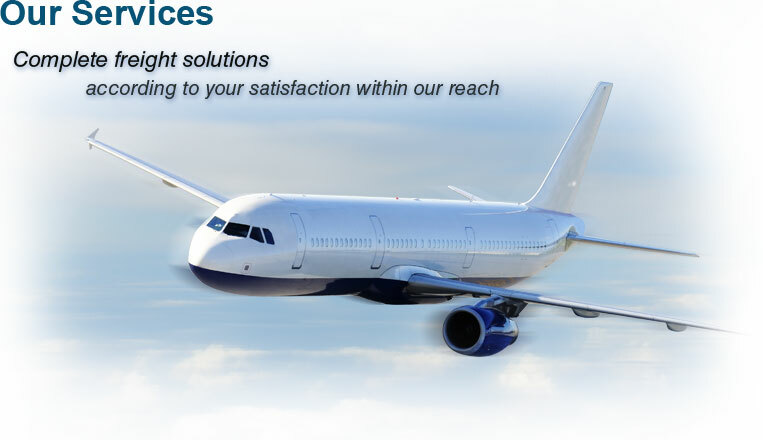 SBA offers a wide range of surface logistics services. Our Projects & Surface Logistics department can offer international and domestic land (truck & rail) transportation, warehousing and distribution services, removals and packing services, customs clearance & cargo insurance. We are carefully selecting our suppliers in order to provide a competitive but reliable surface logistics solution.